Yesterday was National Best Friend Day, and what better way to celebrate this unofficial holiday with your Bestie than taking a vacation trip to our local area. We’ve compiled a list of things you & your best friends will enjoy while visiting Gulf County and Mexico Beach. But don’t worry, your family will enjoy doing these activities too. “If you’re out for the coolest club scene, hippest place to “see and be seen”, booming bass or stuffy service, you won’t find that here. 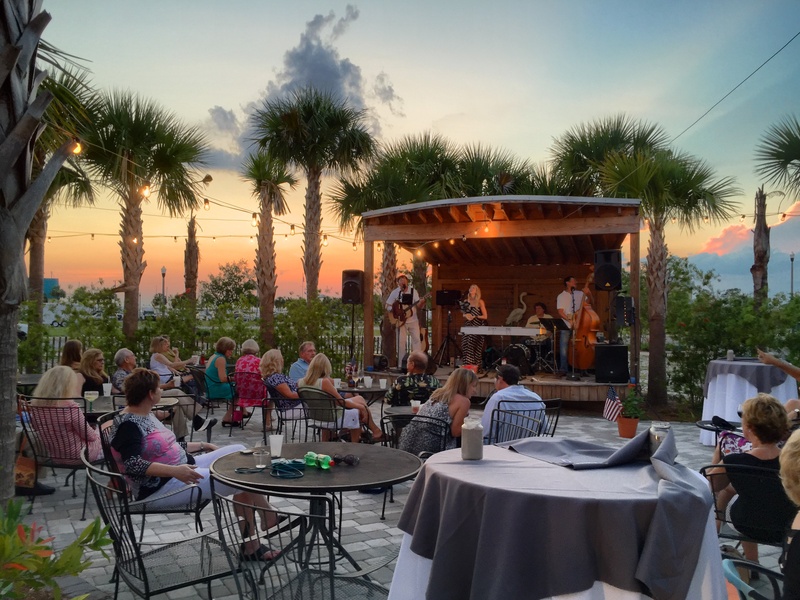 But if connecting with family and friends, or making new ones, in a comfortable setting is more your style, we’ve got just that!” We’ve got a nice selection of restaurants and pubs that bring together local musicians to entertain their patrons while dining. From cool coastal tunes to rockin’ hits that’ll make you want to dance, you’ll absolutely love our night life. Sunsets are boring… said no one ever! Spending some quality time talking with your bestie while watching the sun set is amazing. Pull up a chair, have a nice cold beverage in hand, and let the conversation roll. It’s the perfect time to talk about your dreams, or something so silly your belly will hurt from laughing so hard. 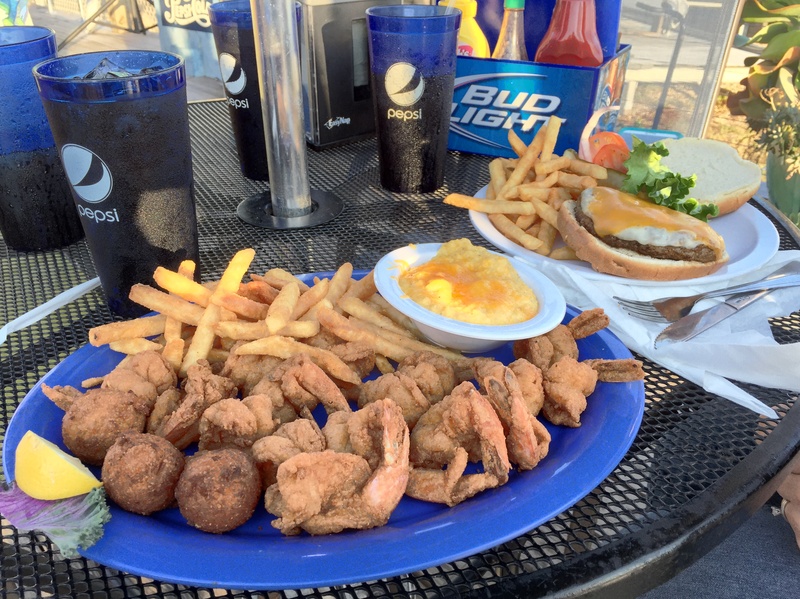 Food and conversation go hand in hand, and we’ve got plenty of nice dining options for you to choose from. From a quiet more relaxed atmosphere to a fun n happenin place, you’ll be sure to enjoy your dining experience at one of our local restaurants. If you’re having a hard time deciding where to go, our friendly staff can help give their recommendations. 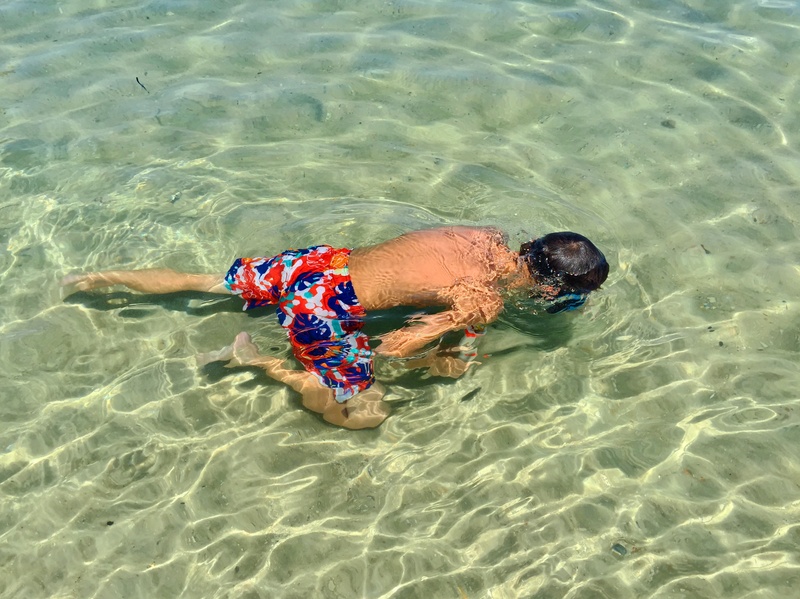 What better way to have a fun and memorable vacation than to go explore the coastal waters of St. Joseph Bay. Bring your snorkeling gear, you can purchase or rent a set if you want, and enjoy seeing a whole new world. Colorful fish and beautiful seashells are only a few of the magnificent sea life you’ll be able to see. You can also rent a kayak or boat, or just take a walk on the beach to witness dolphins, sea turtles, and other remarkable sea life in action. Finding the perfect place to stay on your vacation can be difficult and exhausting. Staying at a cramped hotel with nothing but a bed and a window unit can make your stay an unpleasant experience. That’s why renting a beach home is the perfect solution. 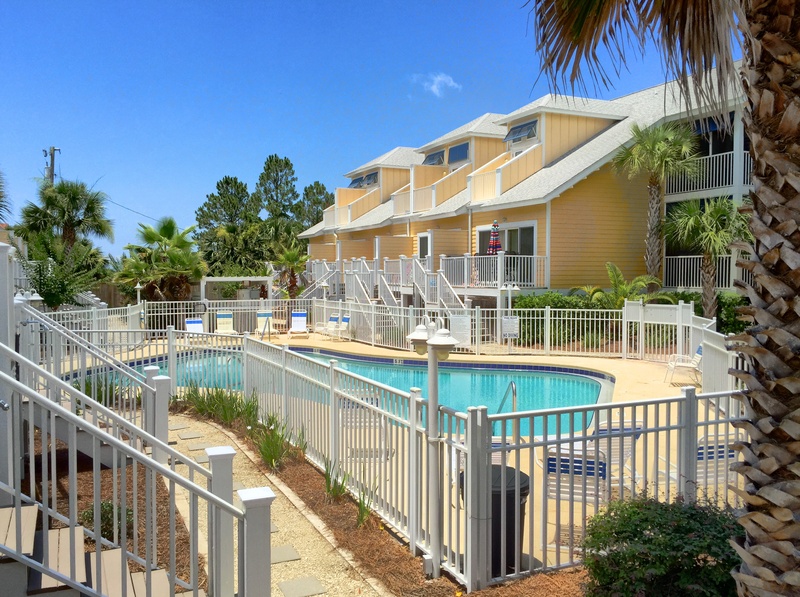 All the comforts of home, with the added bonus of a beautiful beach nearby, is what renting a vacation home is all about. 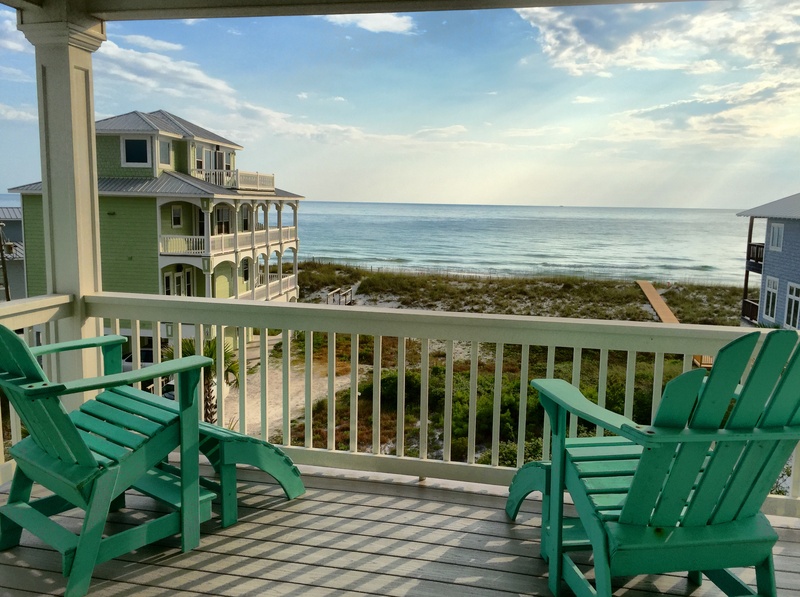 Whether it’s beach front, gulf view, or no view, you’ll treasure all the wonderful memories and once in a life time experiences you had staying at a beach house with your Best Friend.